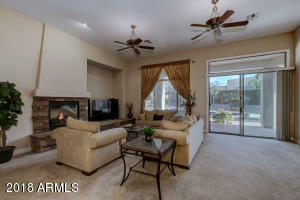 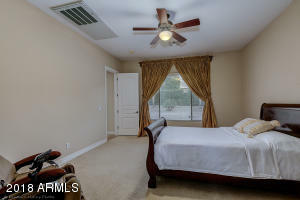 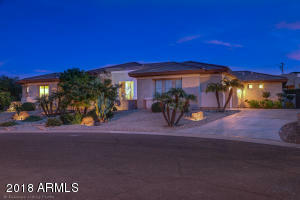 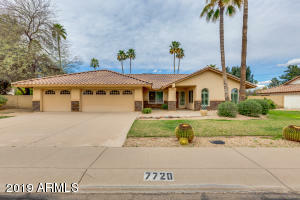 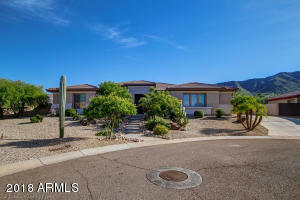 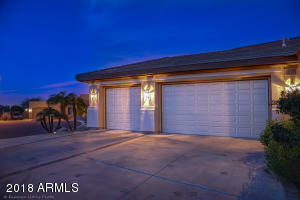 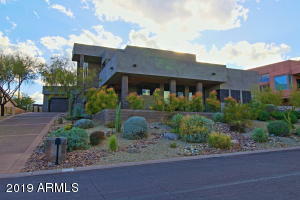 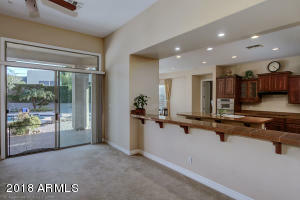 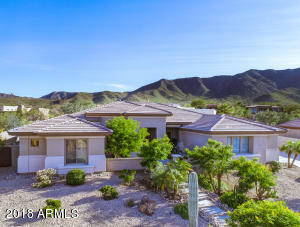 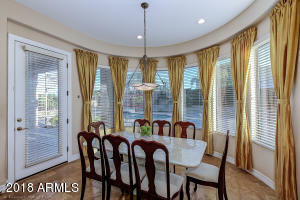 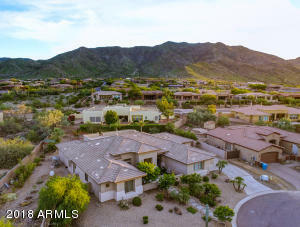 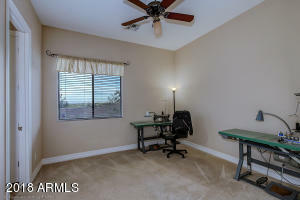 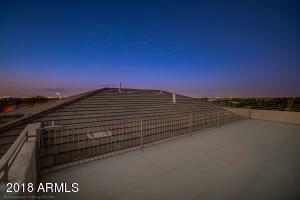 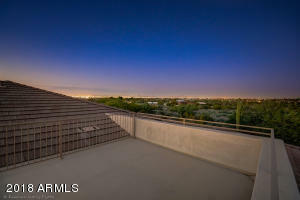 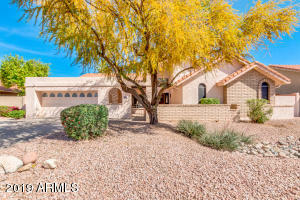 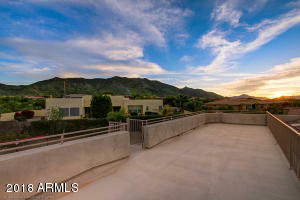 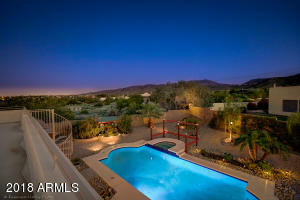 Magnificent executive home in Valley View Estates with stunning views of South Mountain, city lights, and sunset from the roof top patio/deck. 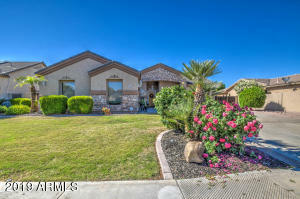 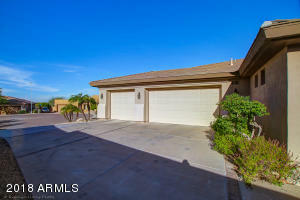 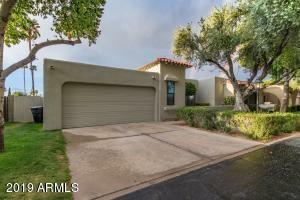 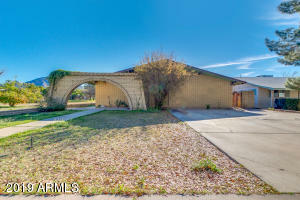 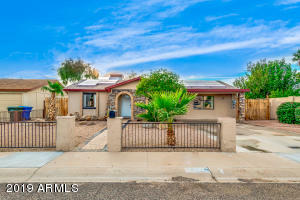 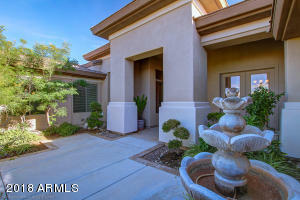 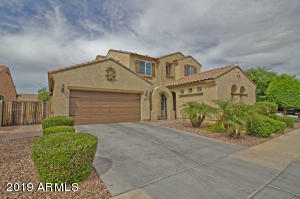 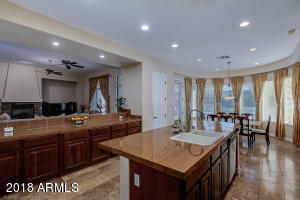 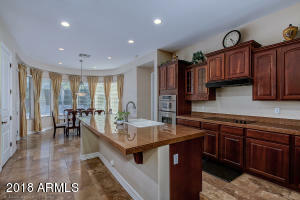 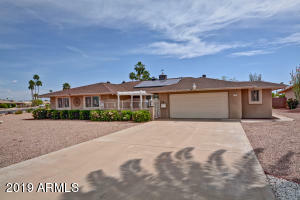 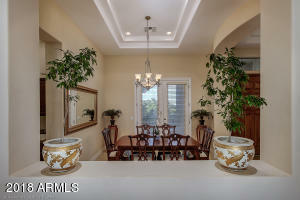 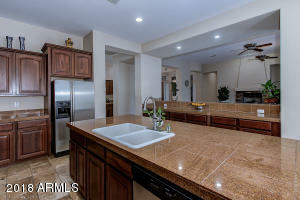 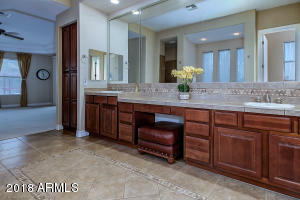 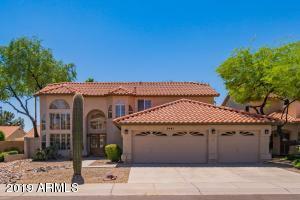 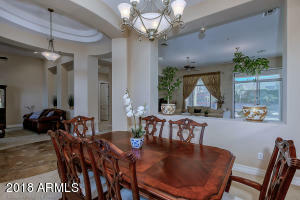 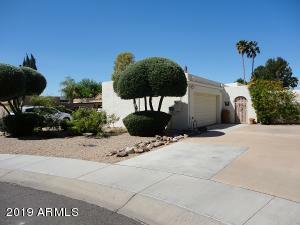 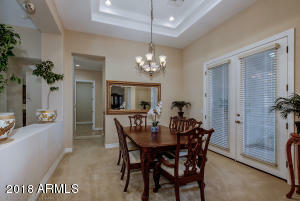 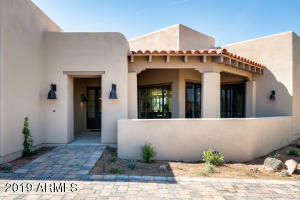 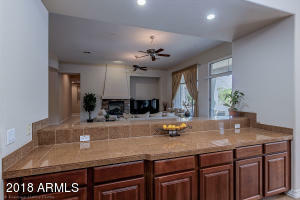 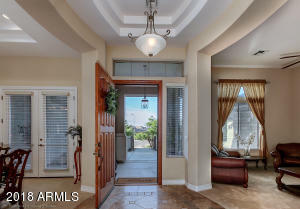 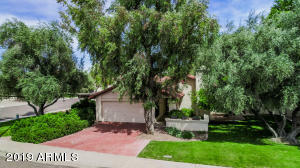 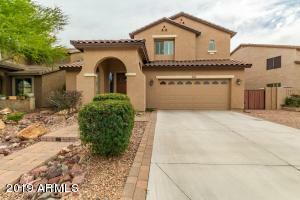 20,677 sqft lot on a cul-de-sac with amazing curb appeal, large driveway, RV gate, and gated courtyard. 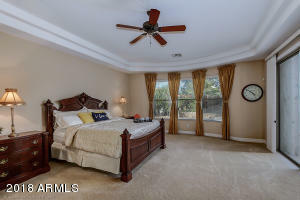 Original owners immaculately cared for the open floor plan with huge master bedroom, guest suite, two additional bedrooms, den/office, 3.5 baths, 3 car garages, and over 3800 sqft. 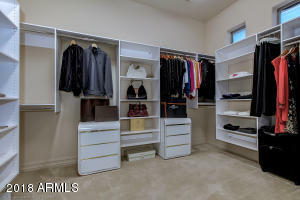 living space. 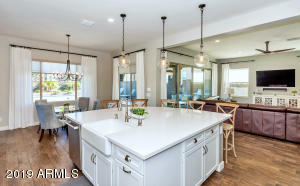 Entertain at the living room, family room with gas fireplace, dining room, wet bar with sink, chef's kitchen, breakfast bar, and breakfast nook. 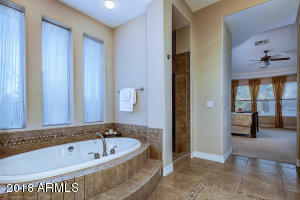 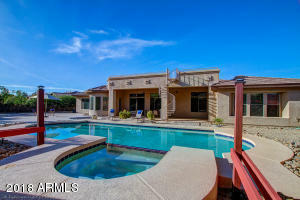 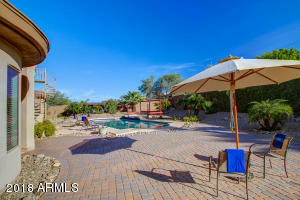 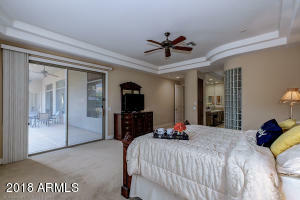 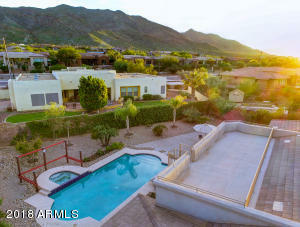 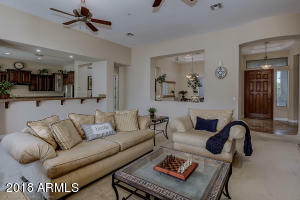 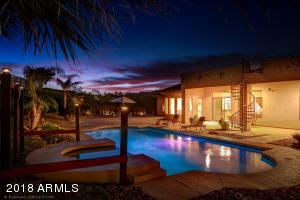 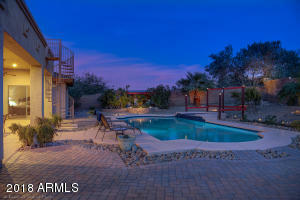 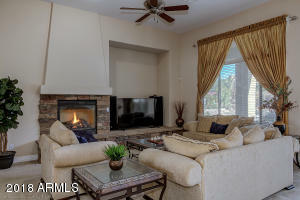 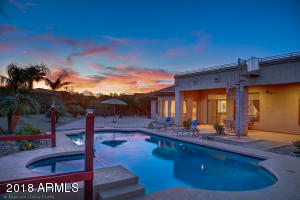 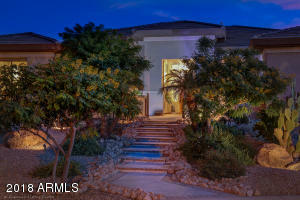 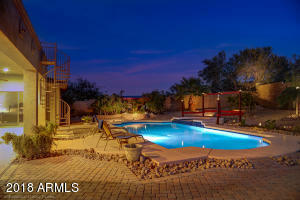 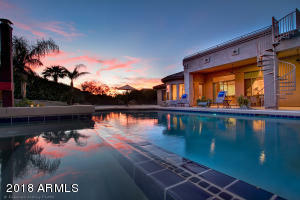 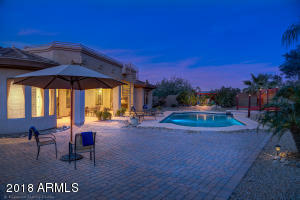 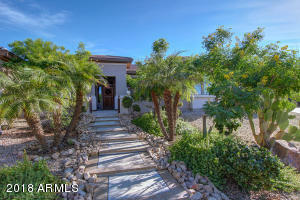 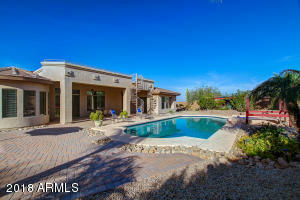 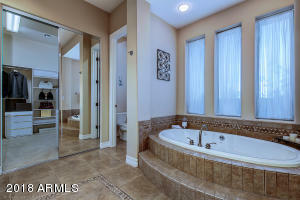 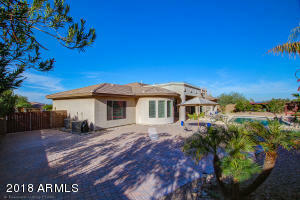 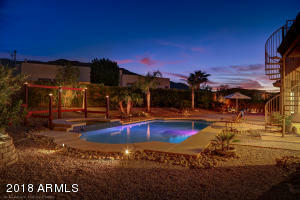 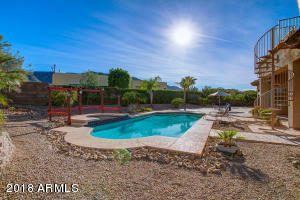 Relax in the incredible backyard oasis with large patio, salt water play pool and heated spa. 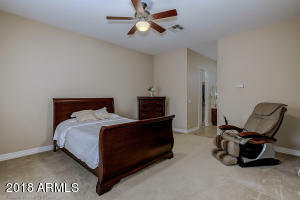 Home has 3 ground mounted A/C unit. 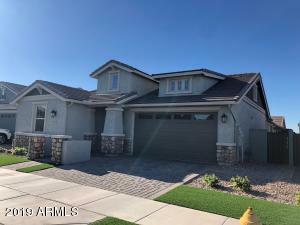 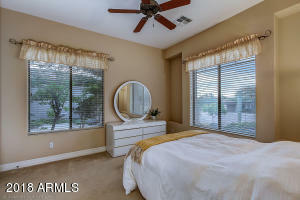 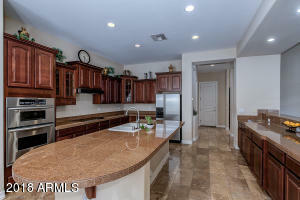 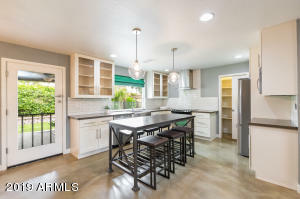 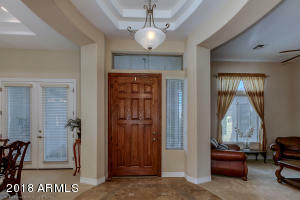 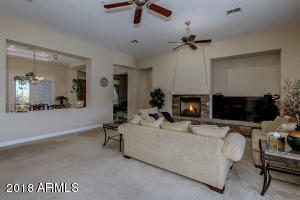 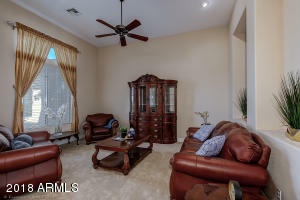 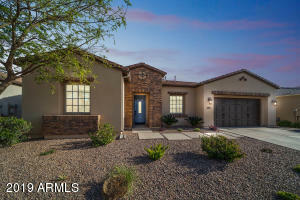 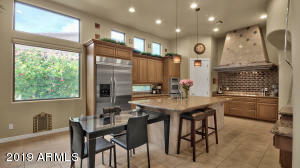 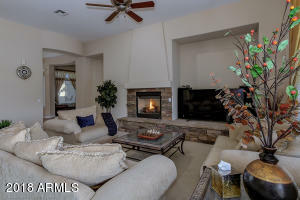 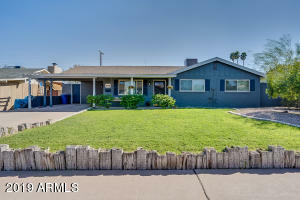 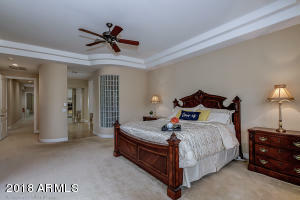 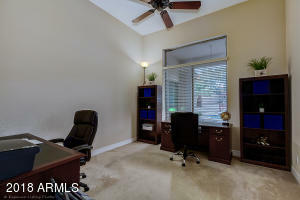 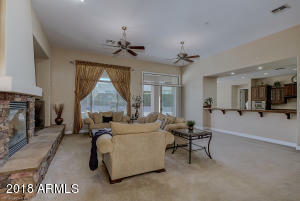 This move in ready home has everything you are looking for and more! 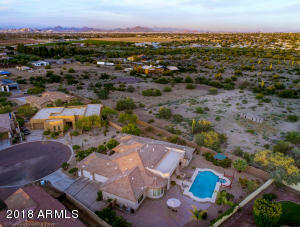 From Dobbins Rd turn south on 19th Ave, east on Summerside Rd, Property on right at 1803 W Summerside Rd.